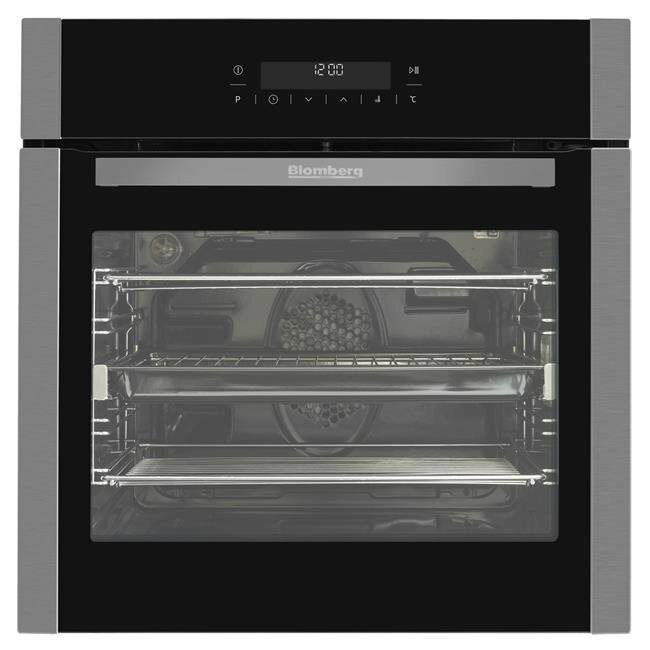 Combining professional cooking and cleaning, this multi-function oven's two pyrolytic self-cleaning programmes provide a practical solution to lengthy oven cleans, burning off dirt and grease at 480°C. 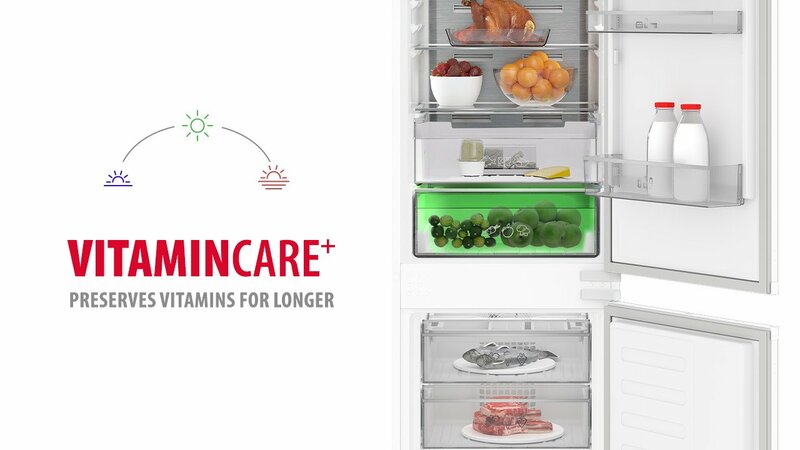 Checking your food's progress is also simple, thanks to the telescopic oven shelf that glides smoothly in and out of the oven. 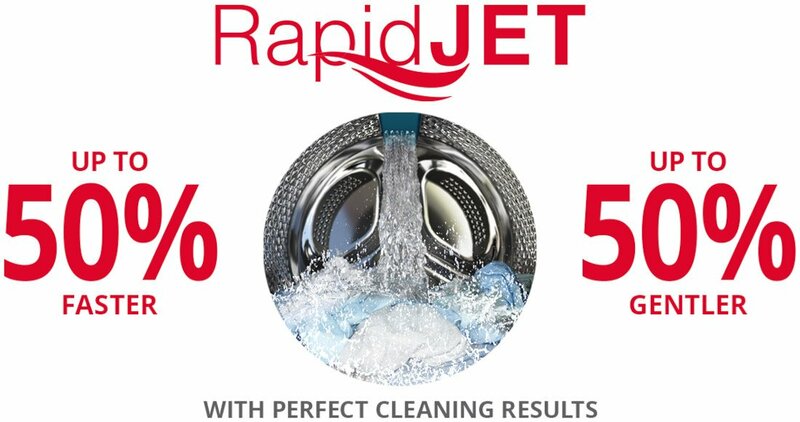 When it comes to heavy-duty cleaning, our pyrolytic self-cleaning programmes do all the hard work for you, heating up to 480°C to burn off stubborn dirt. 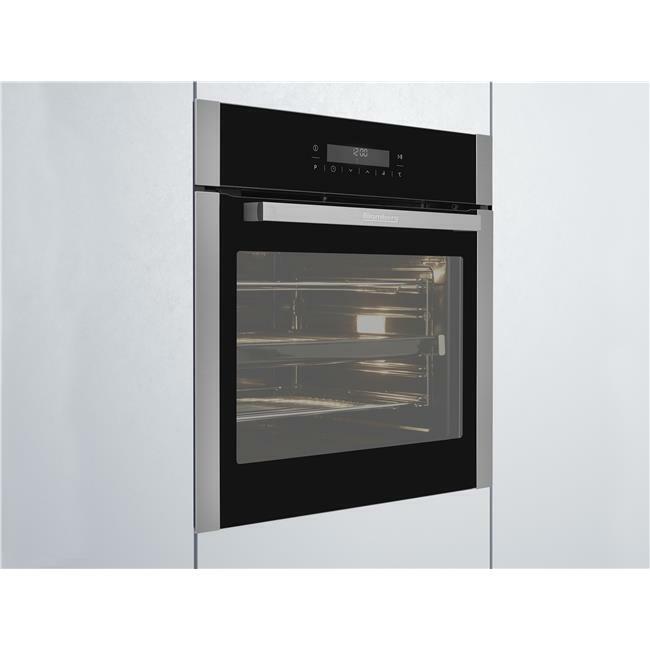 The residue can be easily wiped away at the end of the cleaning cycle, leaving you with an oven that’s impeccably clean, with scarcely any effort from you. 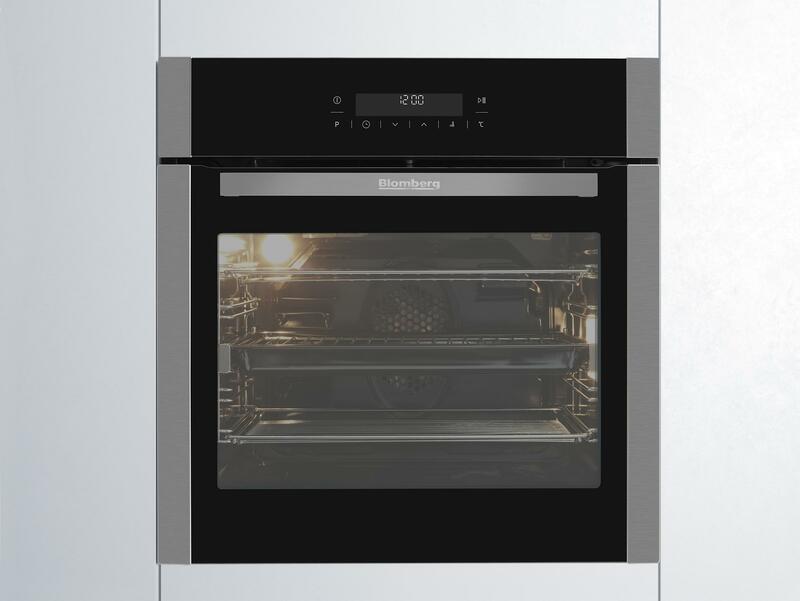 Redefining flexibility, our multi-function ovens cleverly combine a fan and conventional oven, a grill and a selection of helpful cooking functions to make home-cooking simpler, whatever you're rustling up. 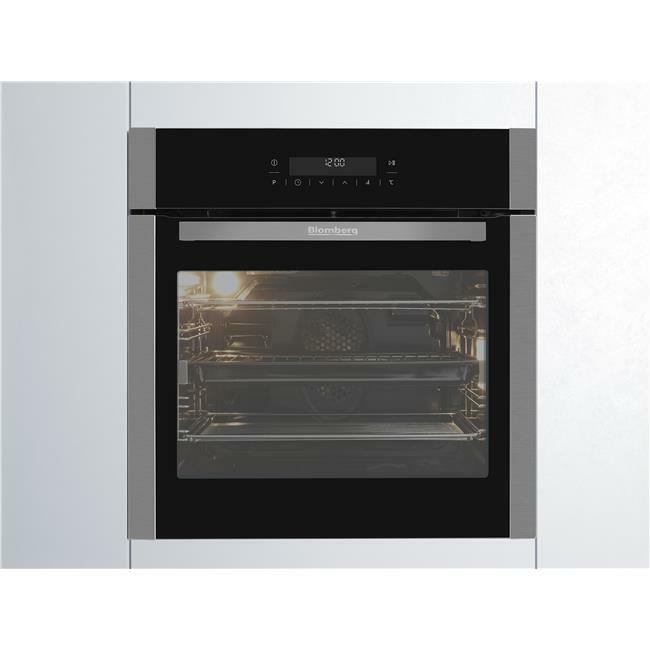 Thanks to True Convection Cooking you can rely on your oven to cook everything from roasted meat to your home-baked creations, thoroughly and evenly. 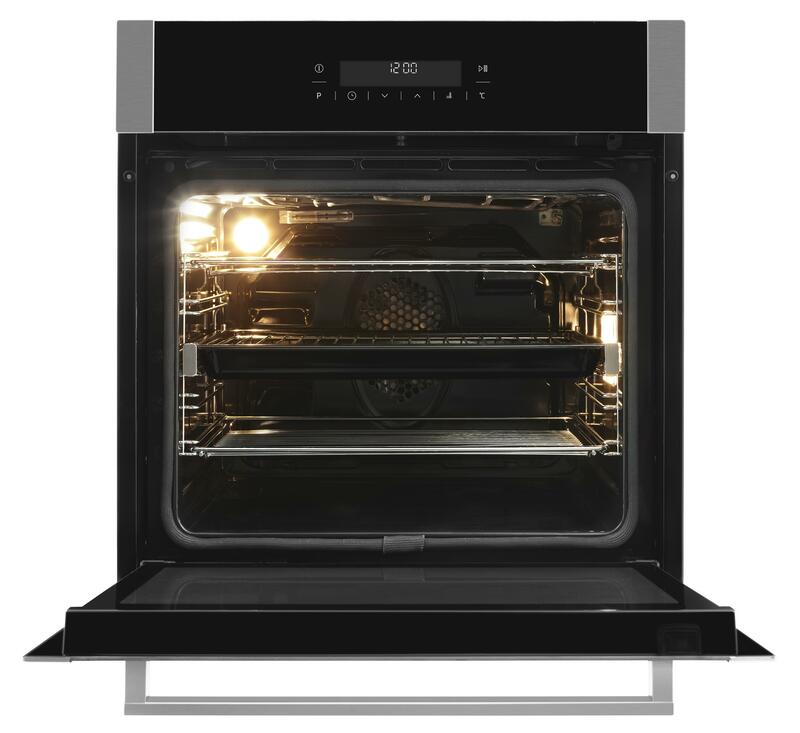 A heating element surrounding the fan provides uniform heat throughout the entire oven cavity, delivering fast and perfectly even cooking results. Ideal for cooking fish or cuts of meat, our fanned grill function uses the combination of grilling and fan circulation to evenly distribute the oven's heat. The result is a perfectly even, crispy finish - without you needing to flip the food while it's cooking. Providing a healthier alternative to frying, our dedicated grill allows you to evenly brown your food while sealing in juices to deliver delicious flavour. Bringing harmony to your life at home, our touch control animated LED display uses symbols to make selecting the ideal cooking function for your food smooth and simple. 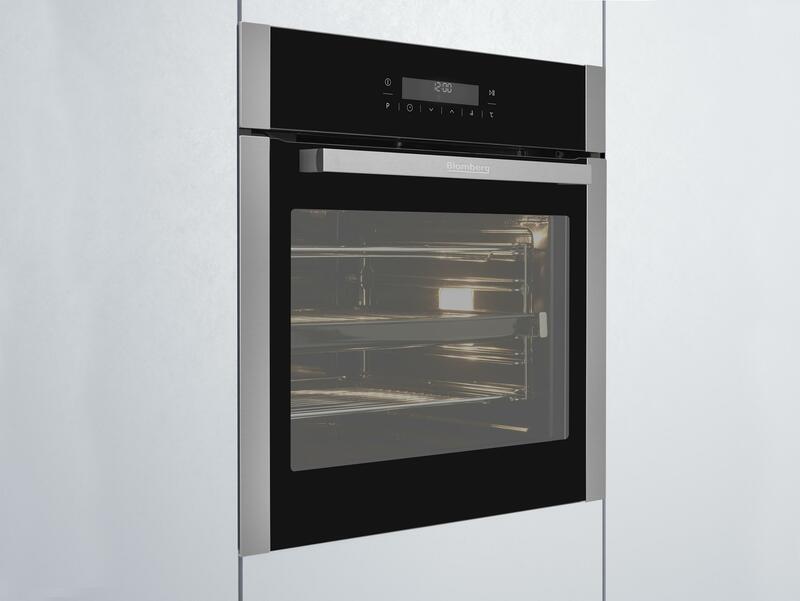 The display can even show you the recommended shelf position for your dish, while the dials can be used to set the function and cooking temperature. Checking up on your food's cooking progress is smoother with a telescopic oven shelf that glides effortlessly in and out of the oven. It can also support itself without being held, helping you skewer test or add finishing touches to food before it enters the oven. The side racks inside the oven cavity can be easily removed, making cleaning your oven smooth and simple. 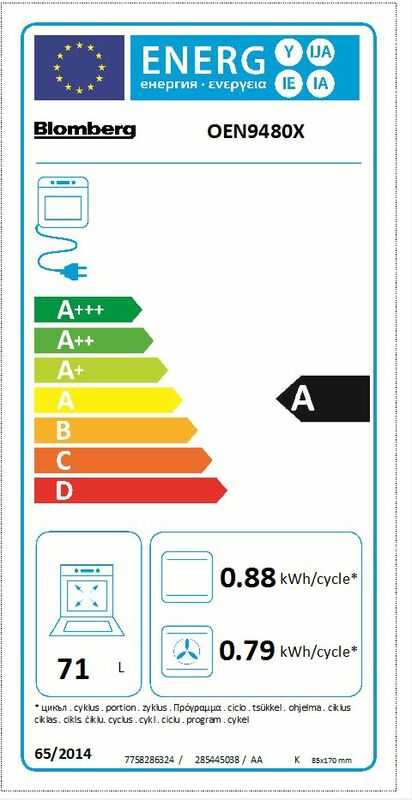 The OEN9480 comes with a Three year guarantee as standard.